No, we do not think so. If you have not done anything additional to complicate the situation and have called us to the spot immediately after the key broke, we would be able to resolve. Being experts in damage free broken key extraction process chances of restoring the mechanisms is quite high. By trying it yourself, there is a high chance of damaging the delicate internal components. In the complex modern lock, the number of such components has increased as well. Thus, only an expert will be able to handle this effectively. 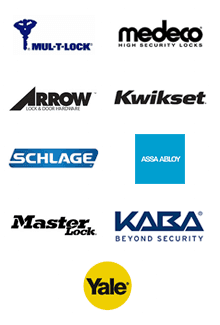 Our services across San Francisco, CA are known for prompt broken key extraction irrespective of the lock type. 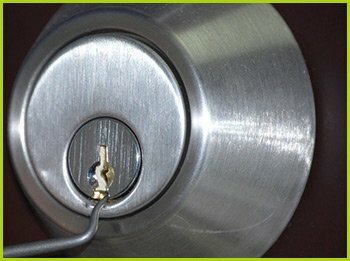 Are you looking for broken key extraction service anywhere in San Francisco, CA? Do give us a call on 415-968-3941.